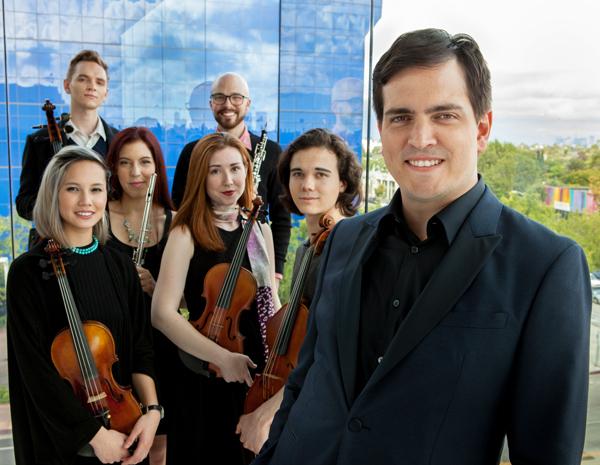 LOS ANGELES, February 14, 2018	(Newswire.com) - On Sunday, March 25, Music Director Carlos Izcaray will lead the American Youth Symphony (AYS) in a not-to-be-missed performance at Walt Disney Concert Hall. To begin the night, AYS will perform two works by the world-renowned contemporary composer John Adams: "Short Ride in a Fast Machine" and "Tromba lontana". 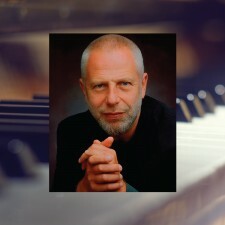 Then, pianist Vladimir Feltsman, lauded for his “thunderous power" by the New York Times, joins the orchestra to perform Prokofiev’s famed "Piano Concerto No. 1". AYS then performs "Blue Cathedral" by the Pulitzer Prize-winning, contemporary composer Jennifer Higdon, and the night concludes with Maurice Ravel’s glorious "Daphnis et Chloé Suite No. 2". This thrilling evening is presented as part of the Los Angeles Philharmonic’s "Sounds About Town" series. Tickets are just $15 - $45 and seating is limited. Reserve tickets online or by phone at 310.470.2332. The finest youth symphony on Earth! 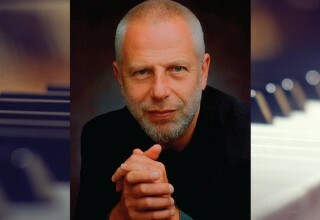 AYS is thrilled to partner with internationally acclaimed pianist Vladimir Feltsman. Born in Moscow in 1952, Feltsman studied at the Moscow State Tchaikovsky Conservatory of Music, and the Moscow and Leningrad (now St. Petersburg) Conservatories. His career took off in 1971 when he won the Grand Prix at the Marguerite Long International Piano Competition in Paris, and he made headlines around the world when he left the USSR in the 1980s to make his home in America. Today, Feltsman is a globally renowned soloist and conductor, with an extensive discography released on Sony Classical, Musical Heritage, Nimbus, and Melodiya. Also a dedicated educator, Feltsman holds the Distinguished Chair of Professor of Piano at the State University of New York, New Paltz, and is a member of the piano faculty at the Mannes College of Music in New York City. AYS Music Director, Carlos Izcaray, is himself a seasoned composer, conductor, and educator, with wide-ranging skills, experiences, and accomplishments. In addition to having led prestigious orchestras in Colombia, Argentina, Switzerland, Italy, South Africa and more, Izcaray has distinguished himself as a talented instrumentalist who has been featured as a concert soloist and chamber musician worldwide. 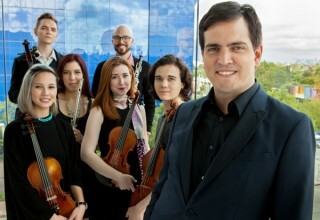 His 2010 performance of "Virginia" by Mercadante won the Best Opera prize at the Irish Theatre Awards, and his most recent orchestral piece, "Cota Mil", premiered at the Orquesta Sinfónica Municipal de Caracas to great acclaim. The American Youth Symphony’s mission is to inspire the future of classical music. AYS shares exceptional, innovative concerts based on a landmark Fellowship program for musicians in high school through doctoral music programs. Competitively selected, the orchestra is comprised of 100 musicians who represent extraordinary talent from all over the world. By gifting the Los Angeles community with remarkable concerts at world-class venues, for free or significantly reduced admission, AYS remains committed to creating access and opportunity for everyone to experience the inspiration of this beautiful art form.